Delving into the past can lead to an inner-darkness ultimately coming to light. That’s certainly the case for actor Jaz Deol’s character in the new horror film, ‘Darkness Visible,’ which is hitting select theaters and VOD today by Blue Fox Entertainment. In honor of the drama’s distribution, ShockYa is premiering an exclusive clip from the movie. The clip follows Deol’s protagonist, Ronnie, in the moments that he first discovers that his mother had just died in what appears to be a ritual killing in the Kolkata hospital that she’s been staying in. The supernatural thriller was directed by Neil Biswas, who also co-wrote the script with Ben Hervey. 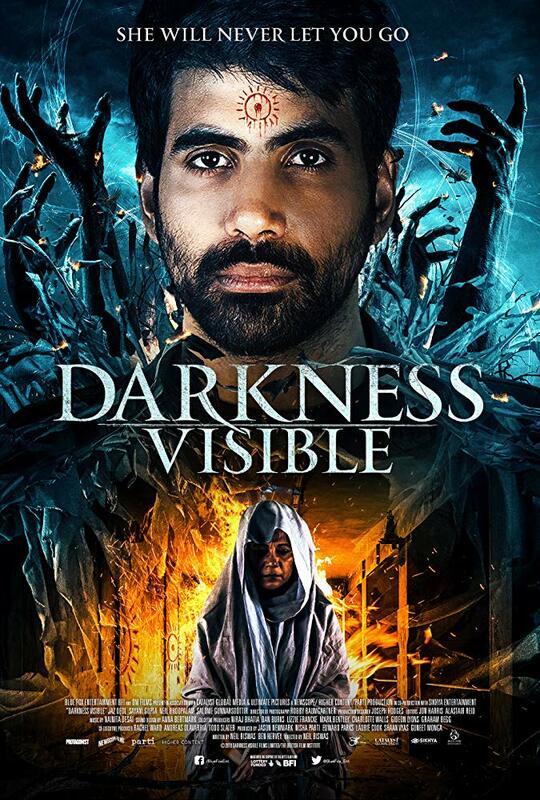 In addition to Deol, ‘Darkness Visible’ also stars Sayani Gupta, Salóme Gunnarsdóttir, ?Neil Bhoopalam and Seema Biswas. London-raised Ronnie (Deol) embarks on a journey to India after his mother goes missing and mysteriously ends up there in a Kolkata hospital. Before Ronnie can unravel the mystery of what brought his mother back to her homeland, she dies in what appears to be a ritual killing. As he uncovers a series of similar murders from the past, Ronnie’s own inner-darkness comes to light as all roads lead to the feared witch of Kolkata’s insane asylum. For more information on ‘Darkness Visible,’ visit its Twitter and Facebook pages. ShockYa is premiering an exclusive clip for co-writer-director Neil Biswas' supernatural horror thriller, 'Darkness Visible,' which stars Jaz Deol.